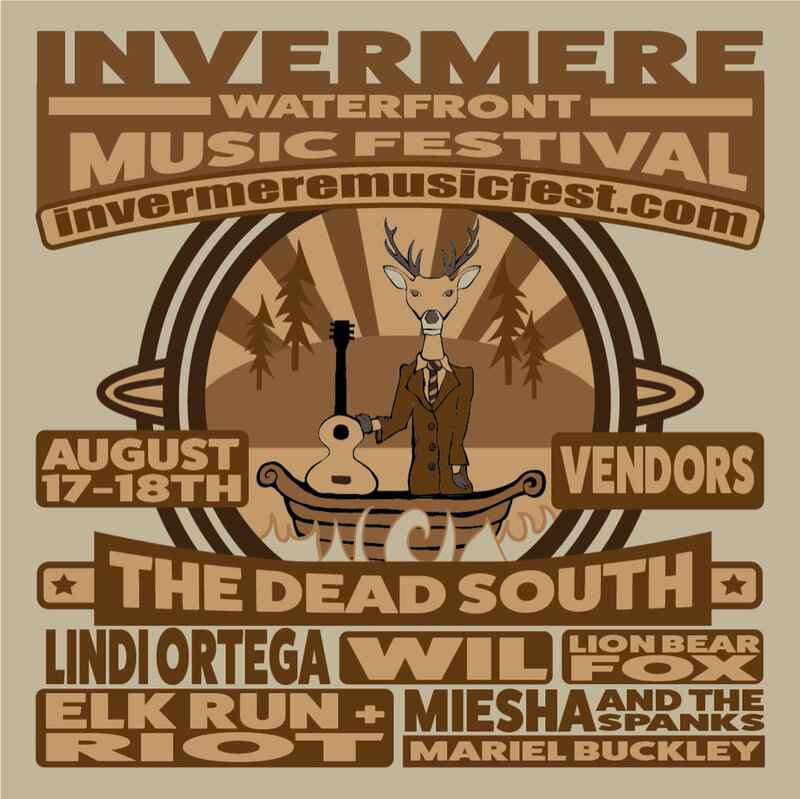 It’s almost the weekend which means it’s time for this year’s Invermere Music Festival featuring The Dead South tomorrow and Lindi Ortega on Saturday! Tix are still available! Tip: Kids under 12 are free! Woha! Garth Hudson at Huichica Music Festival NY State!